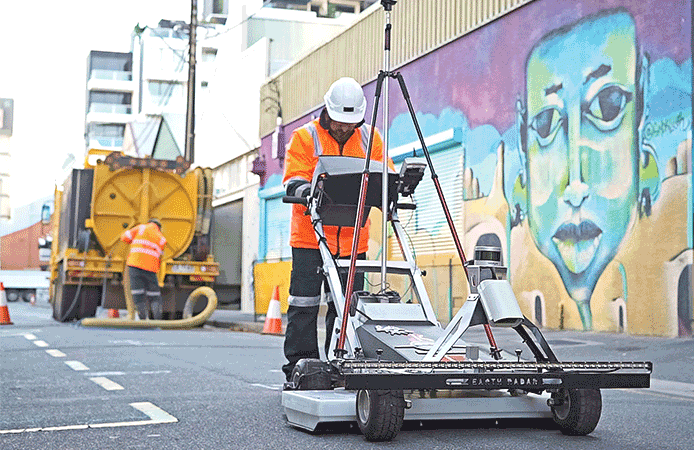 Latro™ is an Australian push-cart subsurface reality capture solution, a 3D GPR system utilising Noise-Modulated GPR (NM-GPR). 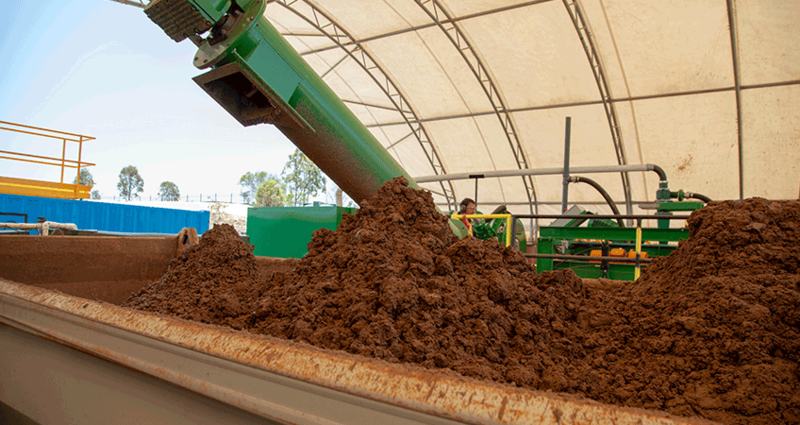 Have you met Latro yet? Latro is our agile push-cart subsurface reality capture solution for underground defects and utility locating. In more technical lingo, it’s a 3D GPR system utilising Noise-Modulated GPR (NM-GPR). While this innovative piece of tech might look like a simple but quirky lawnmower, it is far from simple. The Latro system can rapidly map high-resolution underground features to survey grade accuracies, where it is the perfect technology for pavement, sidewalk, footpath and road projects amongst others. 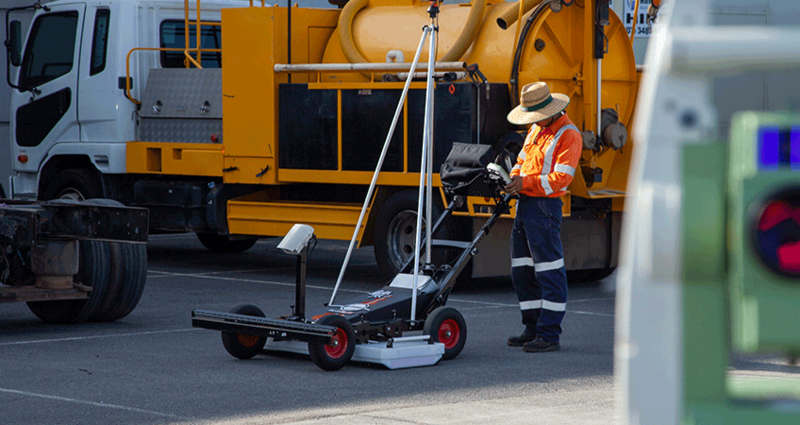 In layman terms, Latro’s advanced on-board computer, innovative radar tech, compact design, and maneuverability enable locators to quickly locate underground utilities by pushing a cart back and forth over an inspection area. Latro can scan up to around 3 metres, depending on ground conditions, it also takes imagery of the surrounding areas above ground. Latro notably integrates Earth Radar’s multi-channel & multi-directional 3D-GPR technology with survey grade positioning, which allows the system to rapidly map high-resolution underground features to survey grade accuracies. As a result, this technology can rapidly scan large areas to accurately map underground features and generate high-resolution and survey grade deliverables, making it perfect for a variety of underground locating and utility mapping initiatives. “The Latro™ system is fitted with a line-scan camera and light-bar for capturing high-resolution imagery of the surface for each GPR profile. The imagery is fully georeferenced and integrated with the GPR data, which is of great benefit as it enables you to correlate surface and subsurface features,” said Bryan Reeves, Chief Technology Officer. “Key features include dual polarisation and high-resolution 3D GPR; while still punching deep. The system produces clear and sharp 3D images of the subsurface allowing increased target discrimination, while still imaging to depths of over 2 meters,” said Bryan. Through the integration of survey grade positioning via either Total Station tracking or RTK GNSS, the resulting 3D-GPR dataset can be post-processed and analysed in context against other plans, records or survey information. 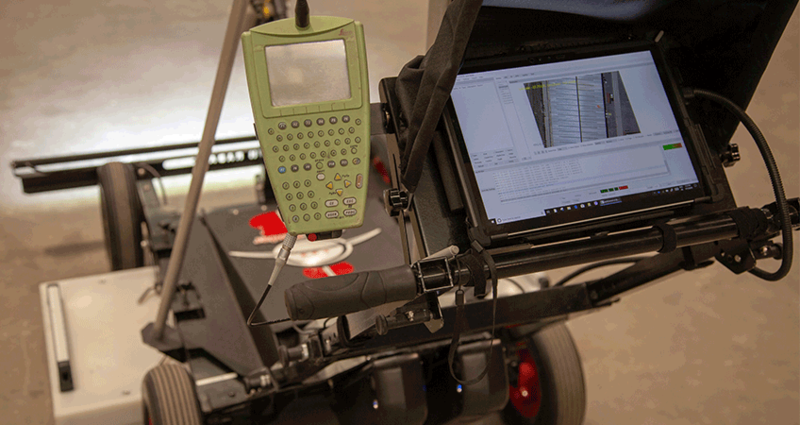 A major limitation of traditional GPR systems requires that you are scanning perpendicular to the object you are trying to find. The reality is that within a road and footpath corridor you will have pipes, conduits and assets orientated along many different directions. Using a traditional GPR requires multiple time consuming sweeps of a site in at least two different directions to complete a survey. The Latro’s multi-channel and multi-directional antenna configuration allows you to see everything beneath the ground from just a single scan. Latro is just one of our many asset detection technologies that support our extensive list of utility locating services across Australia. If you want to book, get a quote, or find out more about our unique asset locating services, give us a call on 1300 822 834. 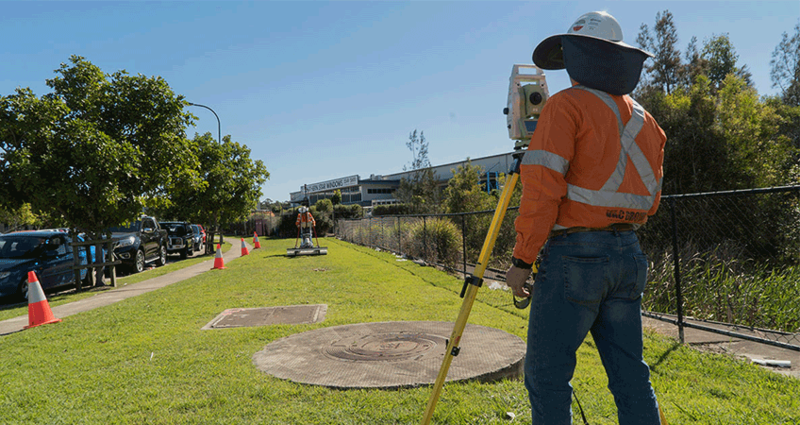 For more information on our asset detection services, gpr scanning, utility locating services and more, check out our location services page here.